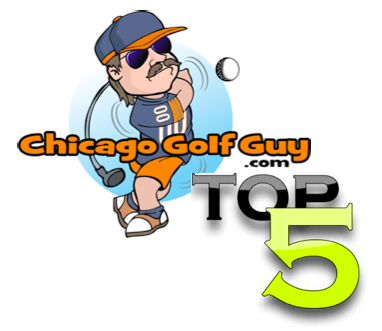 Check out all of the Chicago Golf Guy’s blog posts about the 2012 Ryder Cup at Medinah Country Club (just search Ryder Cup in the Search Bar below). I have two tickets for Sunday and I will be tweeting live from the tournament and I want to know who else is going? Do you have tickets that you are looking to sell or trade? I have had more and more emails from our local golfers here in Chicago wanted to find an outlet for tickets from others they can trust. Also remember that if you are going to the Ryder Cup Matches that you wear your Red White and Blue, and if you have not joined the rest of the world open up a Twitter account and download the app on your smart phone. 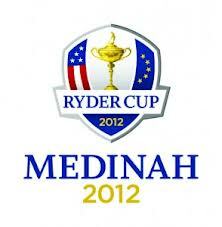 Use the hash tag #RyderCup or #TeamUSA when you tweet from the grounds at Medinah. Go #TeamUSA See its easy. If you have tickets to the Ryder Cup and you are not going to use them please contact the Chicago Golf Guy, and if you are willing to donate those tickets to some die hard golfers in Chicago I will raffle them off on Facebook to our loyal readers. Previous Team Euro is set. Who will the USA take to the Ryder Cup?